Kiddy has been developing ways for children to travel safely for 50 years. Every aspect of the design of our products; from the fabric, the shape, the fitting and the accessories; have all been brought together to ensure that travelling with children, is as safe and enjoyable as possible. 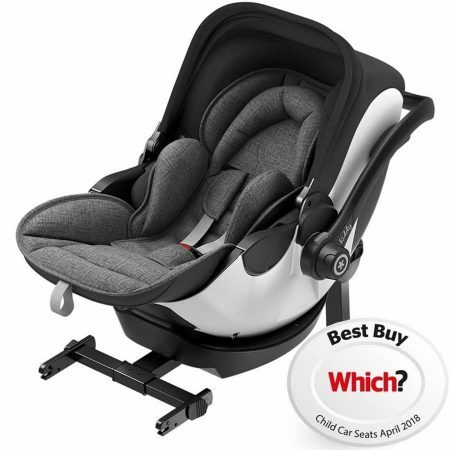 Their products have won numerous awards for safety, innovation and ease of use and have been highly rated by ADAC, Stiftung Warentest, Which?, TCS, AGR, and ÖAMTC with excellent reviews from Made for Mums, Mumsnet, Best Buggy and Pushchair Expert. Kiddy has the ideal car seat for any age and size – whether a tiny premature baby, feisty toddler or a rapidly growing school age child. Their innovative infant carriers boast unique lie-flat technology to enable a newborn to be transported comfortably, whilst laid flat in the most healthy position possible. This ensures maximum oxygen saturation and healthy spinal development whilst they sleep. 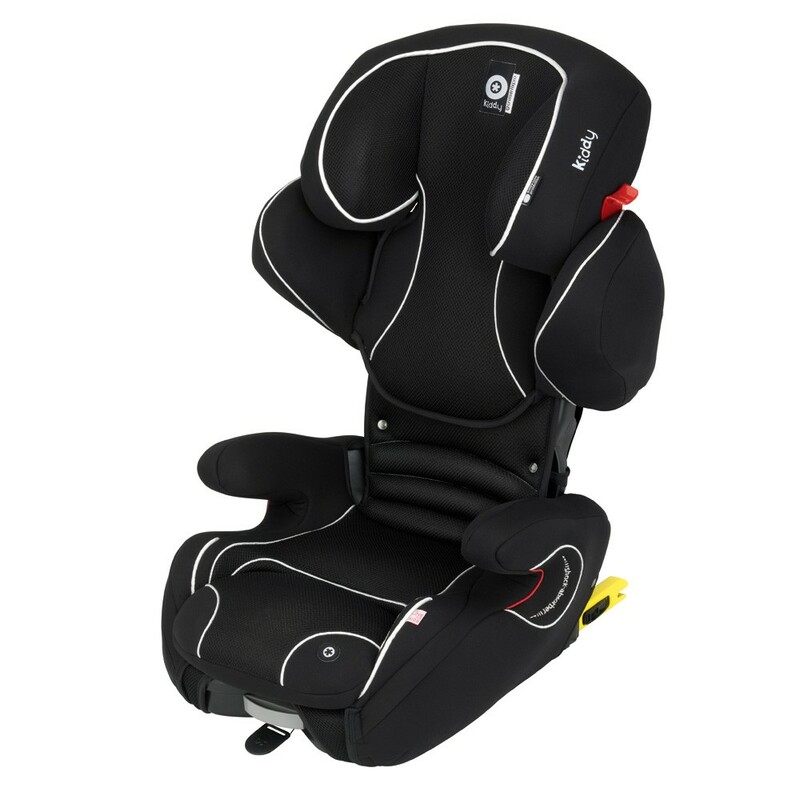 Their comfortable car seats have achieved exceptional safety standards and are designed to be easy to fit and remove. They are quick and easy to adjust as your child grows. and are also lightweight to carry. Best Price and exclusive best colour! 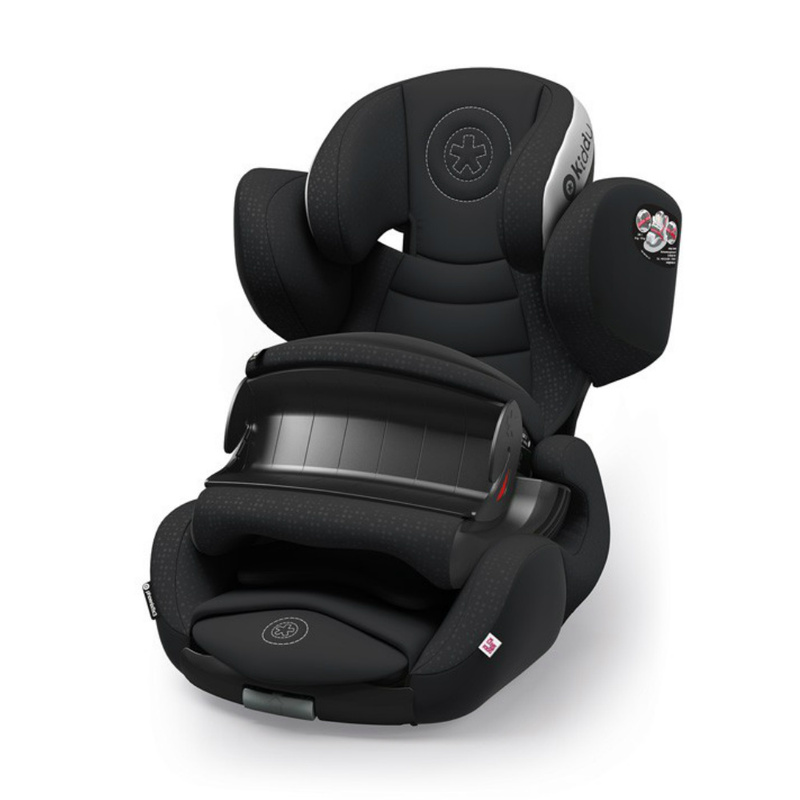 The Kiddy Cruiserfix Pro Racing Black Edition is simply superb, the isofix seat adapts to your child's body dimensions in height and in width as they grow. Our best price on the 'Which Best Buy' Kiddy Evoluna i-Size 2 offers maximum protection for an infant from birth to 83cm (approx. 15 months). The Evoluna i-Size 2 offers the world's 1st lie-flat technology inside and outside the car, that promotes easier breathing for baby. Kiddy patented lie-flat technology, also allows for an air pocket under the child that helps with air circulation and reduces the risk of overheating. The best, got better. 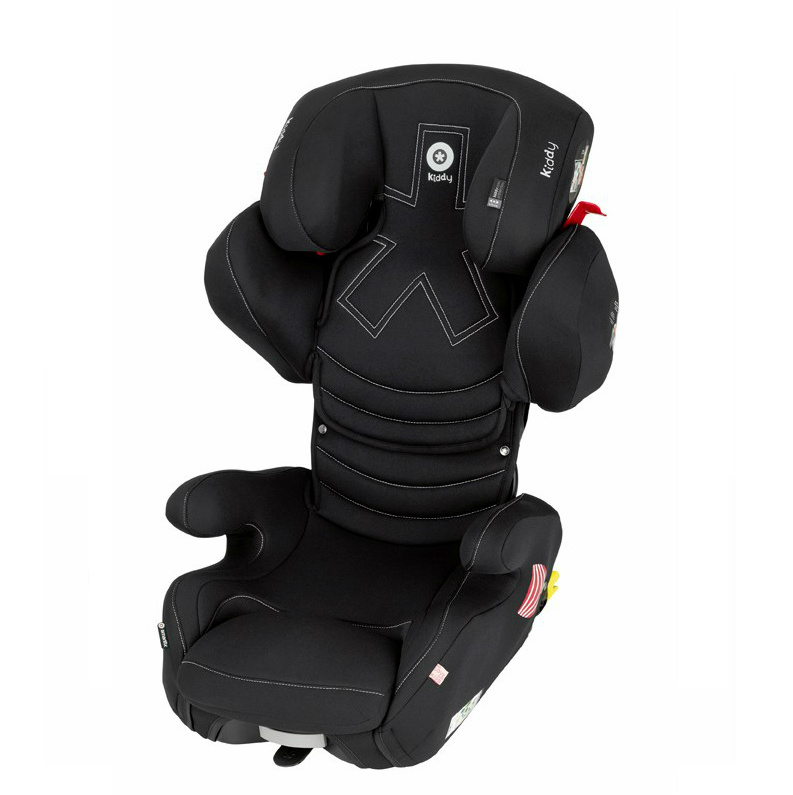 The Phoenixfix 3 Mystic Black combines optimum safety with user friendliness , an appealing design and premium quality for babies from 9 months up to 4 years The Phoenixfix 3, is the improved successor of the established and top award-winning car seat, the outstanding Phoenixfix Pro 2. Special offer on Smartix (Cruiserfix) in Manhattan Black - limited offer save £65 on RRP!! The isofix seat adapts to your child's body dimensions in height and in width.